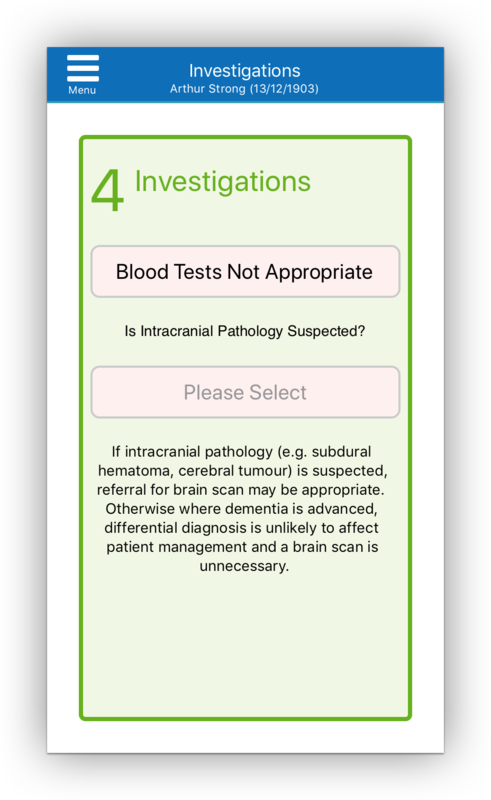 Contracted by The Apperta Foundation to develop an iOS and Android app (plus web service) for use by clinicians in a care home setting. Connects to an openEHR Template on an openEHR Clinical Data Repository. Screenshot (still in beta...). 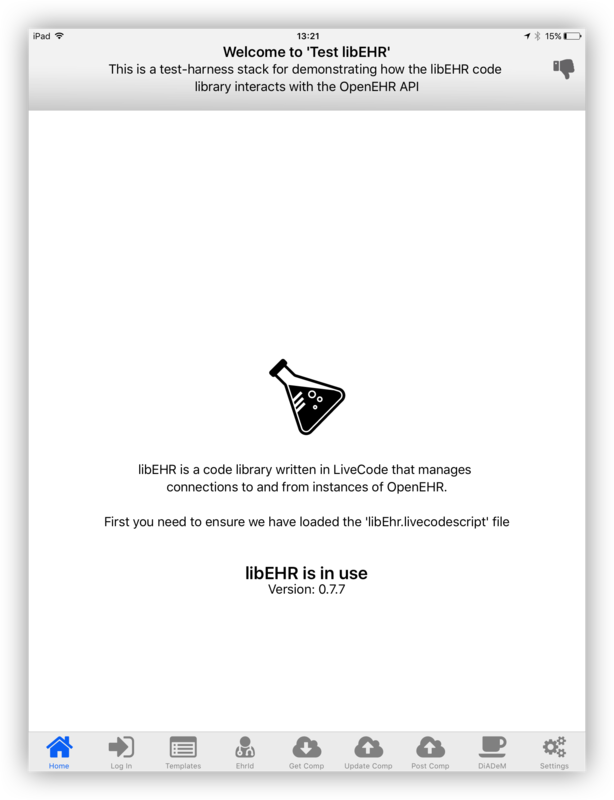 A developer tool for connecting to openEHR Clinical Data Repositories, seeing what openEHR Templates there are installed there, and querying them for data (such as 'example composition data') with which it constructs a basic json object for use in an app that connects to that particular openEHR Template. Useful, especially in the early stages of developing an app that connects to openEHR. Screenshot. We were asked to make a proof-of-concept mobile app that connected to an instance of openEyes running on a desktop (and the openEyes web service) by reading, parsing and posting qrcodes - in the first instance the clinician was able to add sketches to a patient's eye-image pulled down from the openEyes web service, and then post the alterations back to the openEyes web service. Contracted to help develop an iOS app and web service that runs in a hardware cradle to which it connects via bluetooth in order to carry out card-reading functions. The web services also provides partial MDM (Mobile Device Management). We were contracted to develop a Windows desktop app plus web service for a financial services start-up. 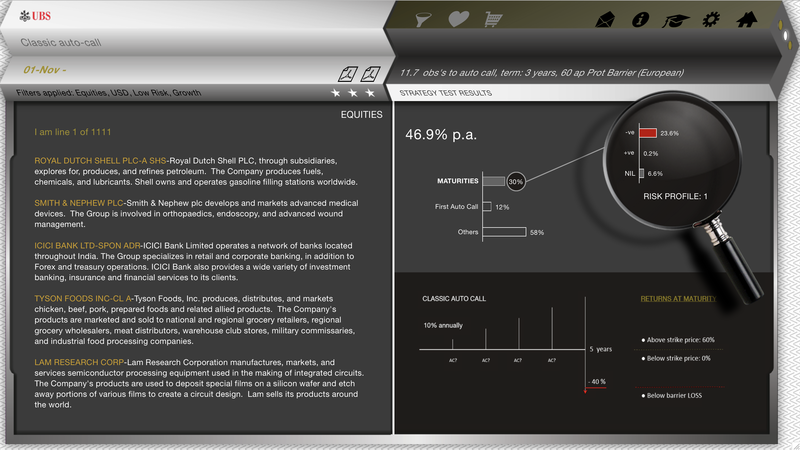 The app and web service were able to display individualised reports on 'Structured Products' - that included detailed yield and forecast data on each product. The start-up was subsequently bought out and the project shelved. Screenshot.